 hd00:10Dark blue Or ultraviolet motion gradient background with smooth and soft movement. VJ animated background. hd00:16Criminal intro Ã¢?? ready for title.